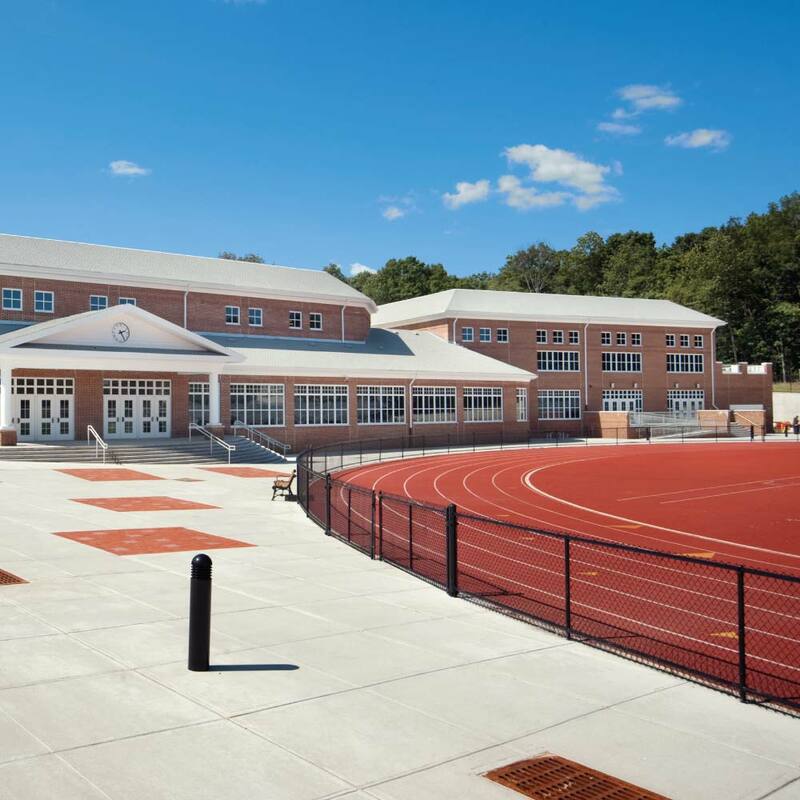 Scope: New front entrance, physical education wing, and science wing. 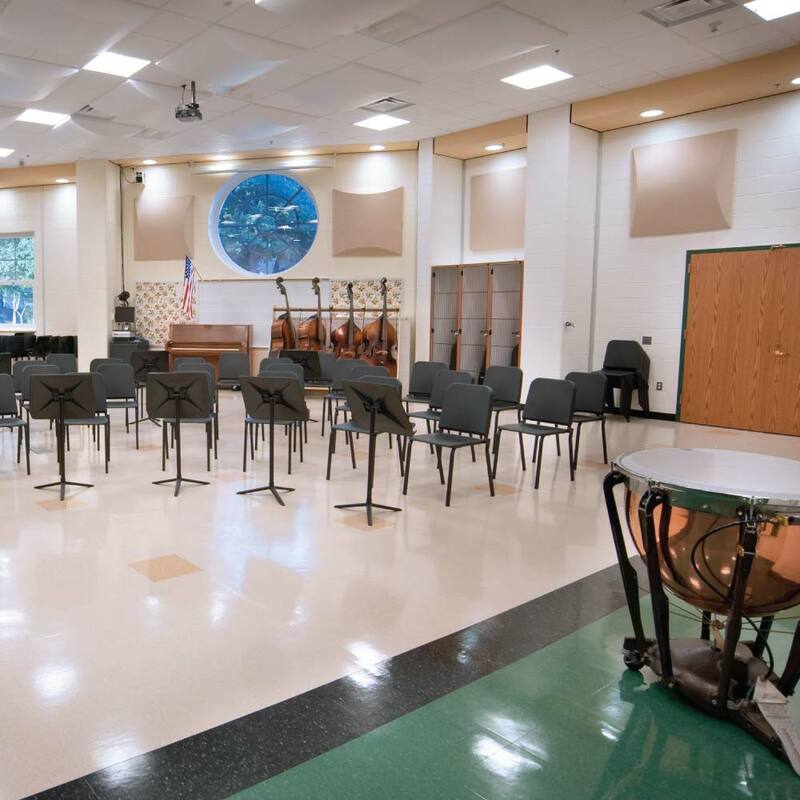 Renovated music room, auditorium, and cafeteria. 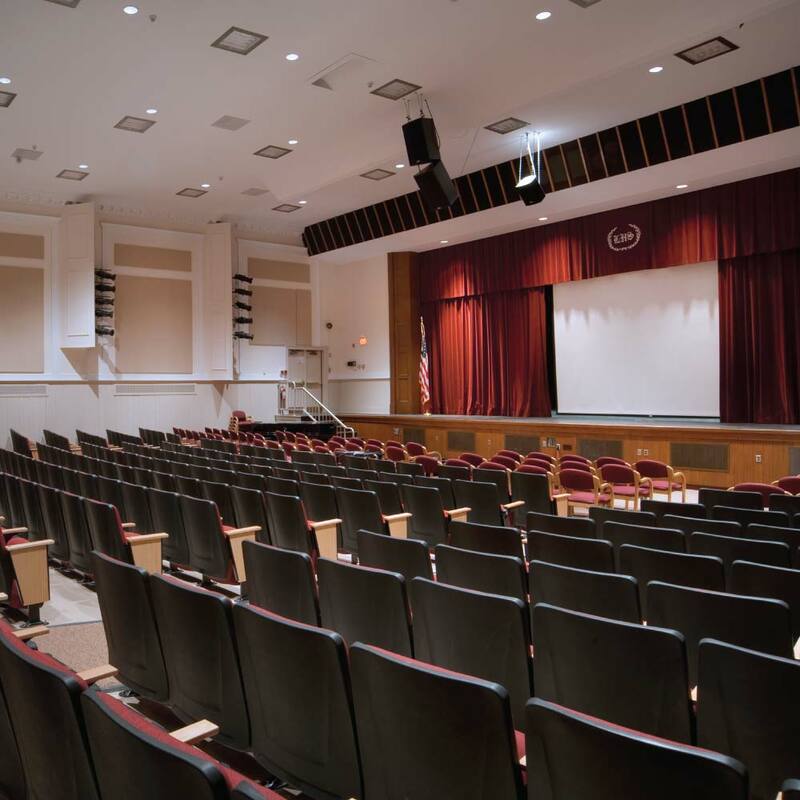 This major addition to the Livingston High School included a new 49,000 sq. ft. Physical Education wing. 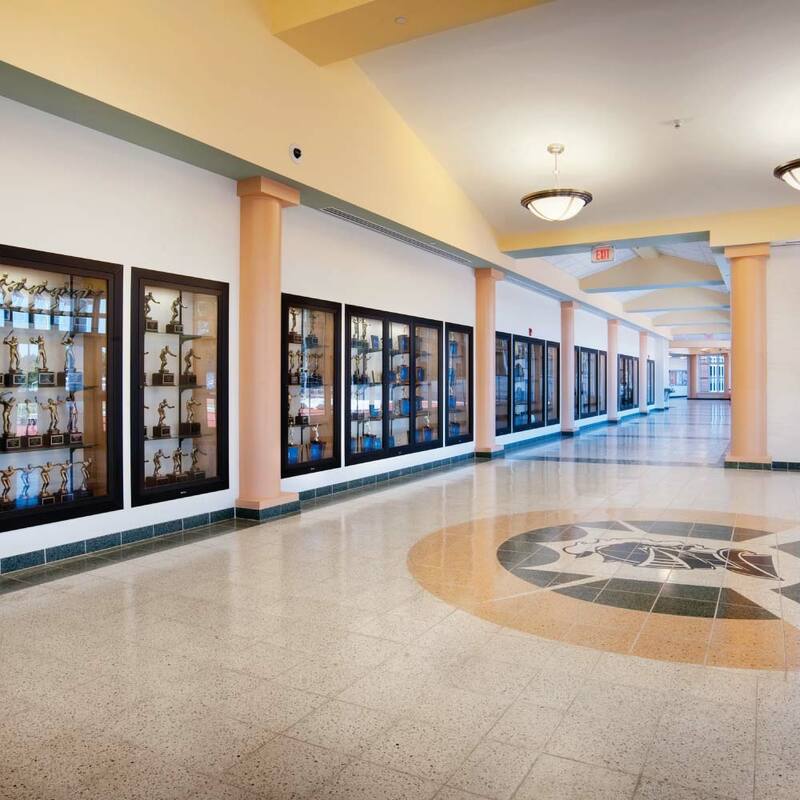 This new wing contains several teaching, athletic and administration spaces related to physical education such as a competition Gymnasium, Wrestling Room, Auxiliary Gym, AD’s Office, Training Room, Concession Stand, Locker Rooms, Team Rooms and related spaces. 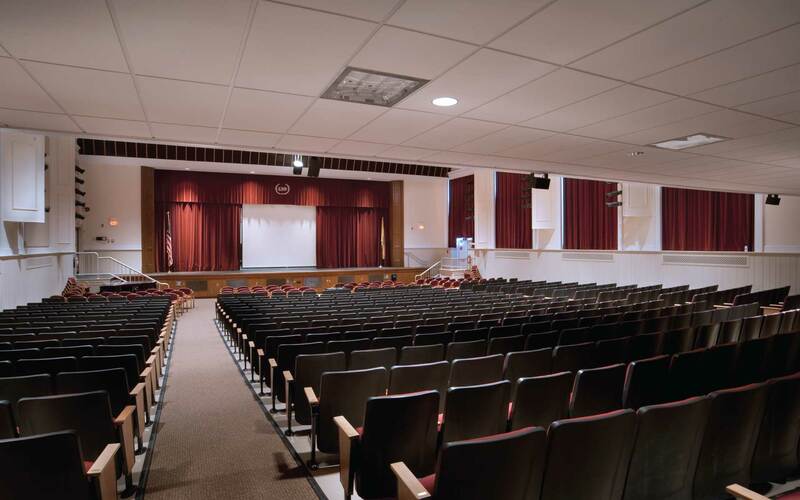 The additions also included a new 40,000 sq. ft. Science Wing. 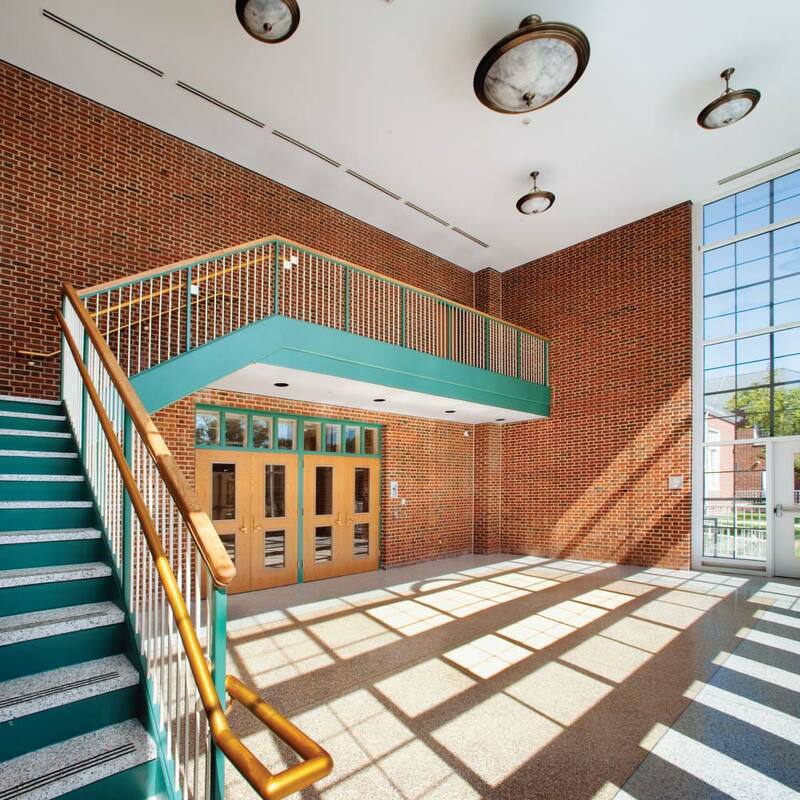 This new wing provides the school with 14 new science rooms. 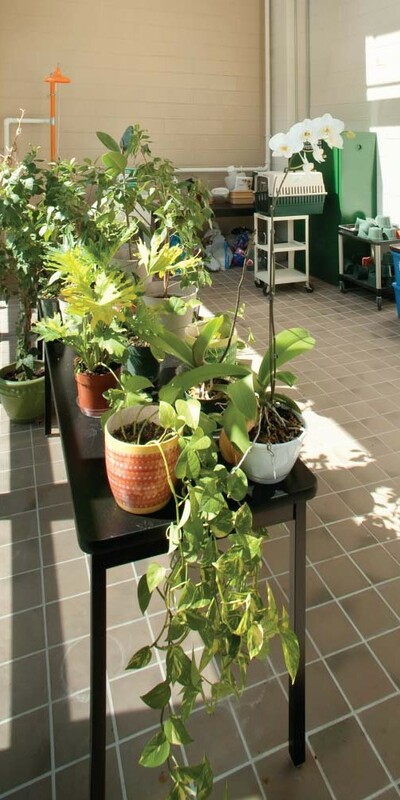 The Science Wing addition included a greenhouse tower as well as a state-of-the-art make-up air and exhaust system that utilized the science room hoods as part of the main ventilation system. 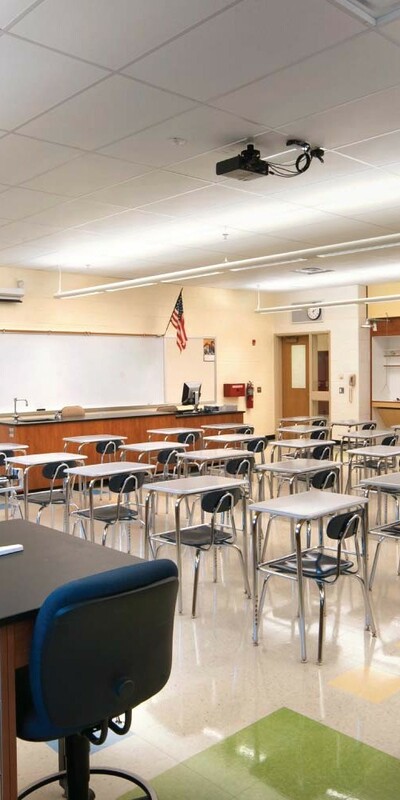 The Classrooms and Prep Rooms were built as isolated spaces to protect students and teachers from accidental fume escape. 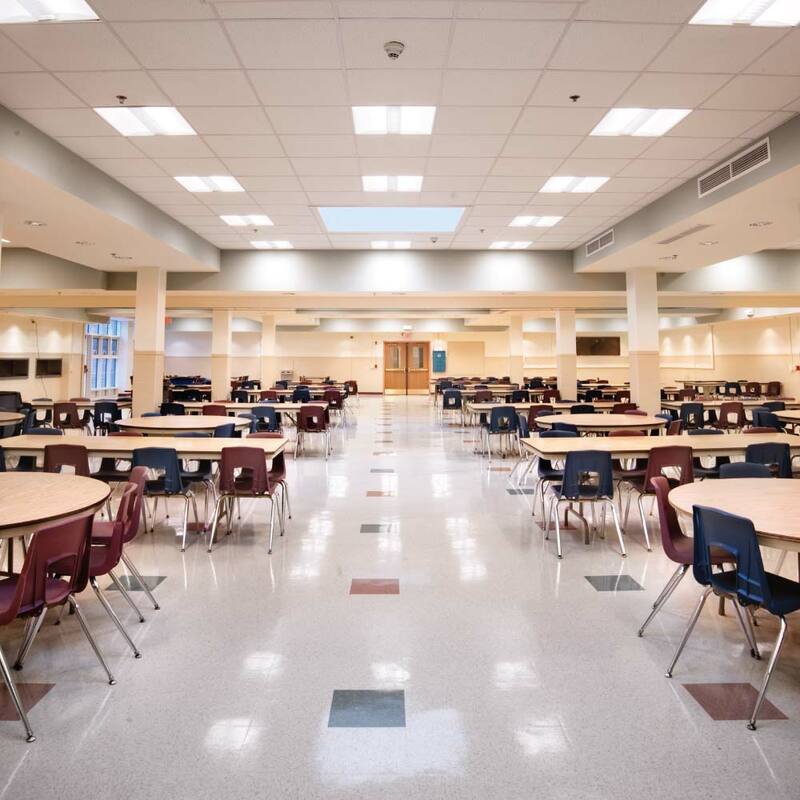 Design Resources Group, Architects, AIA worked with Dometech Commissioning Services to develop a comprehensive commissioning plan for the High School. 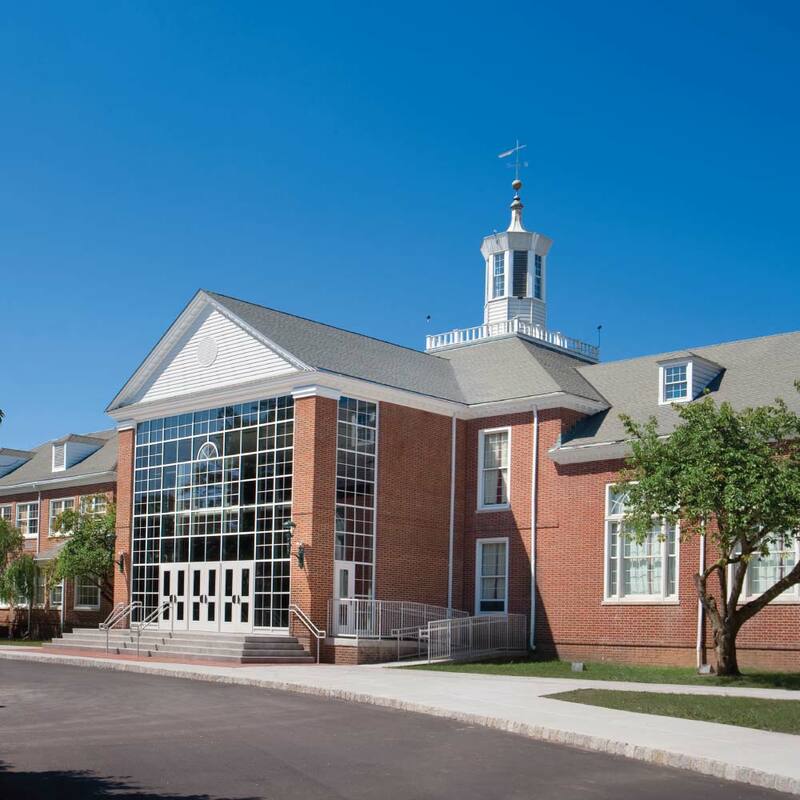 DRG also worked with The Chrisner Group to complete the LEED™ version 2.2 certification for the new additions.